"Jesse Berger's production unfolds like a pop-up storybook full of magic and art. From David Barber's whimsical set, tinged with symbols of astrology and alchemy, to Sara Tosetti's colorful 19th-century-esque costumes, it's an enchanting night of theater. Berger and his design team tell this story exceedingly well, with clarity and charm." 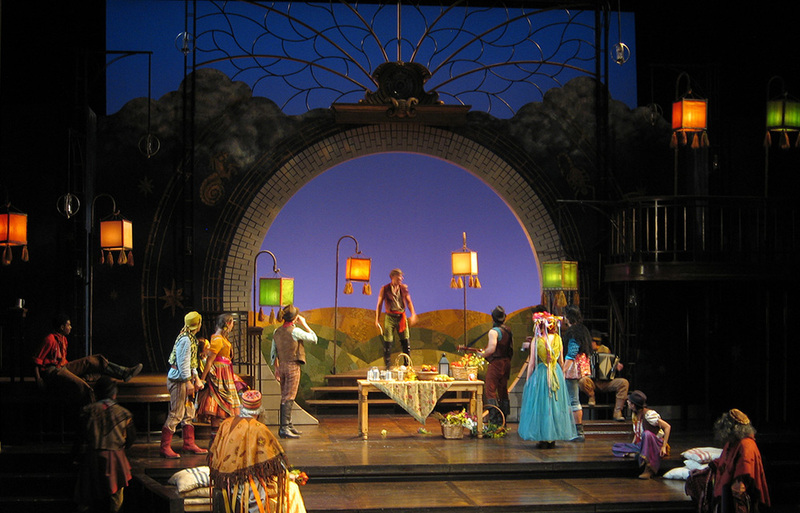 "The production's stagecraft can also be trumpeted: David Barber's scenic design and Sara Tosetti's costumes are superb. 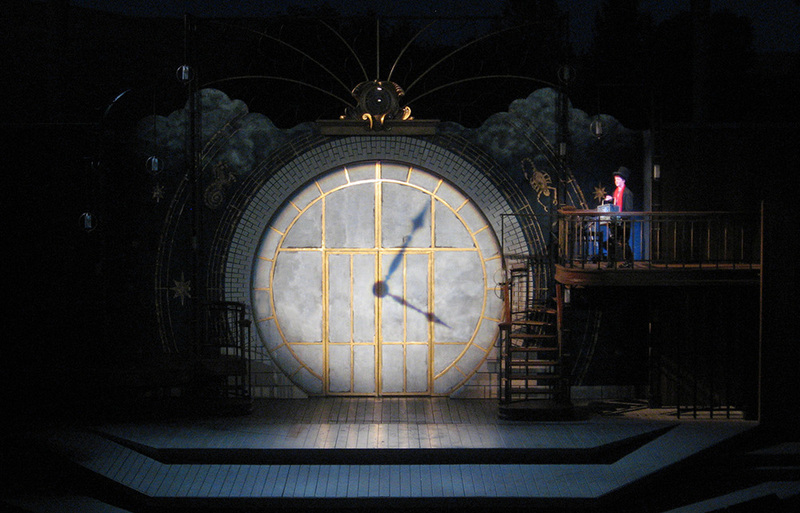 "...it must be noted that the scenic design by David M. Barber is entirely enthralling."